One of Neon Nostrade's personal attendants. She is always seen wearing a kimono and following Neon. 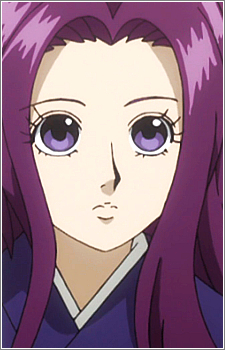 She was in a romantic relationship with Squala, a member of Neon's longtime bodyguards, until he was killed by Nobunaga.